Helly Hansen are masters of crafting work clothing capable of keeping you warm on the coldest of days. The Aker Insulated Jacket features a Primaloft insulation layer, and comes equipped with an array of handy storage pockets. Winter is coming – so prepare yourself for the cold snap! 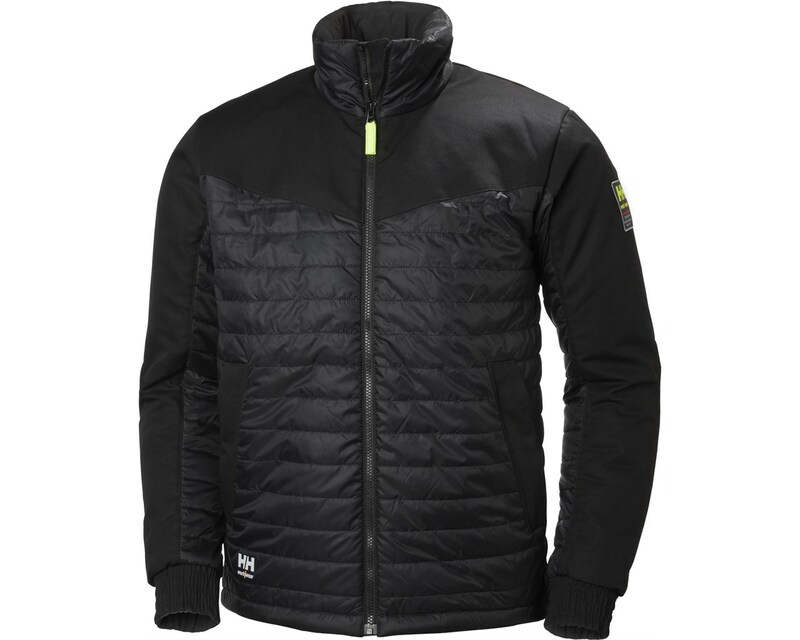 Thermal Properties – This jacket features a lining which offers exceptional warmth. Wind Resistant – Fabric ensures protection against wind.